The Einstein Class is a Survey vessel used by the early Federation and were assigned to the deepest parts of known space. 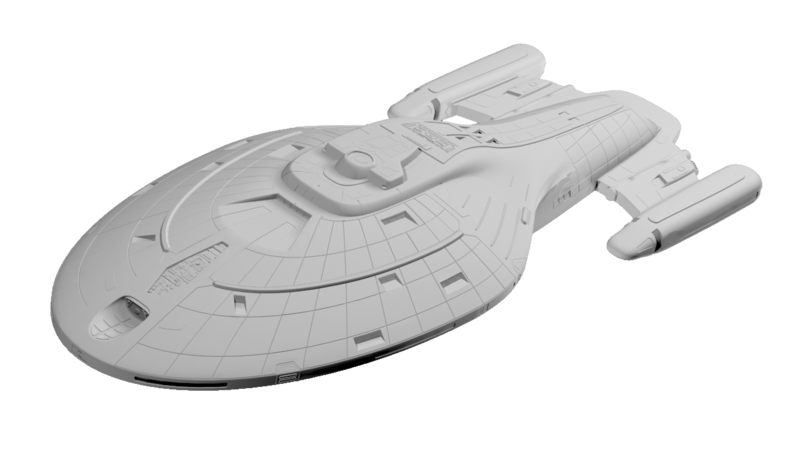 The Intrepid Class is a Federation Science Vessel from the late 24th century. 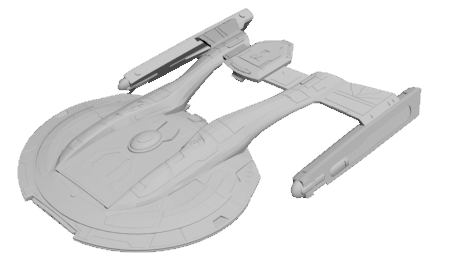 The most infamous ship of this class is the U.S.S. Voyager. 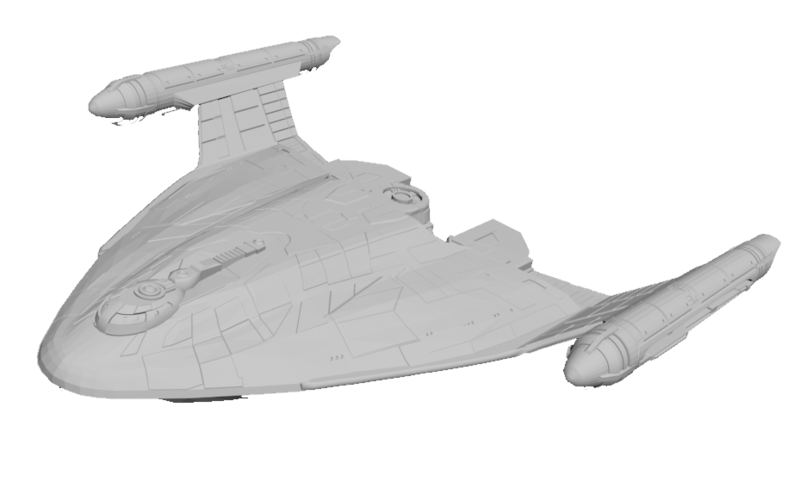 Voyager spent several years in the Delta Quadrant after being transported there by an entity called the Caretaker. Captained by Kathryn Janeway, the ship made contact with over a hundred new species and had many engagements with some familiar faces including the Borg Collective. The Dreadnought is a missile with a warhead of mass-destruction. It's fully autonomous and is capable of warp travel. They were developed to be sent into the Badlands to obliterate the Maquis and the enemies of Cardassians. When the Maquis hacked a Dreadnought to return it to Cardassia, it was later pulled into the Delta Quadrant and risked wiping out a populated planet. Thankfully the U.S.S. 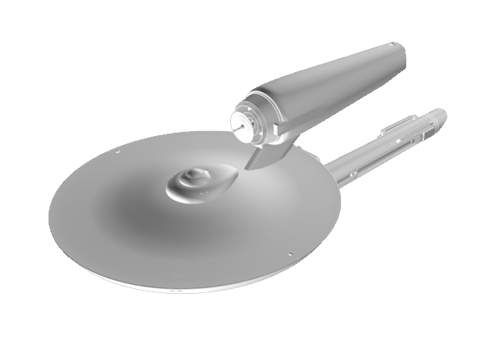 Voyager was available to prevent the catastrophe. 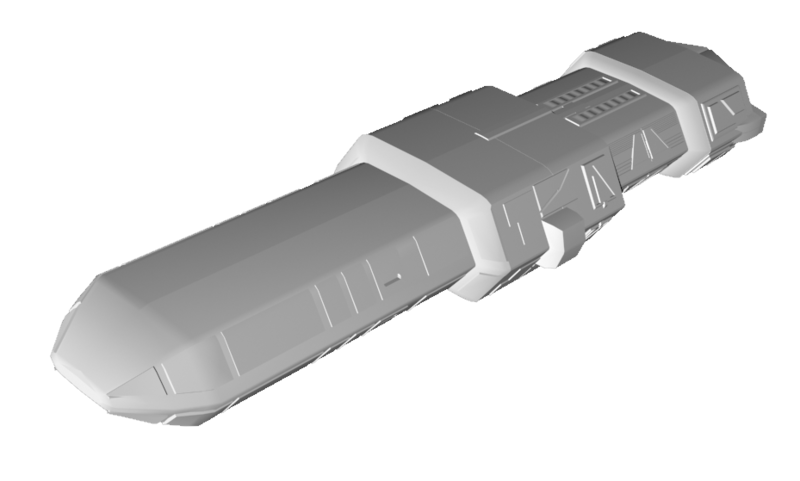 The Akira Class Torpedo Gunboat for all intense purpose, is a heavy Federation Cruiser, designed for heavy support and was a popular fleet vessel during the Dominion War. Because of it's heavy firepower, and small size, they're fast to build and are positioned along Federation worlds and bases. Several were near Earth when the Borg begun their invasion in the early 2370's.